Commercial Building Window Washing Service for South Jersey & Phila. We only perform the job with “green” products that do not harm the environment. While keeping your building clean and safe, we make sure the surrounding environment is safe for customers, clients, or employees. Your work will not be sub-contracted. You will be in communication with our own employees who are washing your windows, at all times. We make sure you are kept informed on everything that is going on. We are not a franchise and we handle every job with extreme detail, making sure our work is performed perfectly every time. 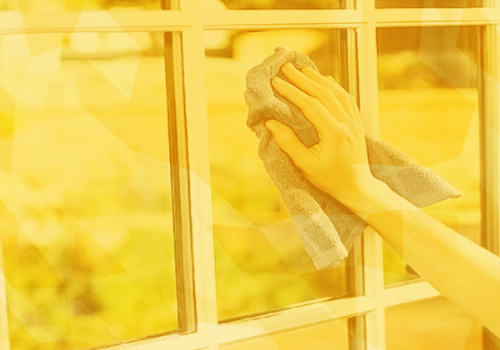 Our professional window washing services will leave your windows looking brand new again. While we are taking care of the dirty jobs, you can stay focused on more important things like managing your employees or meeting quarterly goals. Whatever plan you are focused on, you can take a moment to look out your bright, shiny window to see the beautiful view from your building.